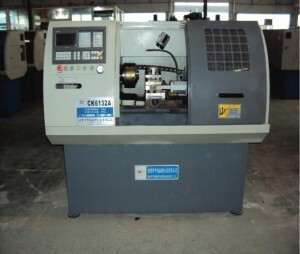 CNC lathe, also known as CNC (Computer Numerical Control) lathe, already use Computer Numerical Control lathe. Ordinary horizontal lathe is operating the machine by hand to finish all kinds of cutting processing, and CNC lathe is will prepare good processing program to CNC system input, the CNC system through the lathe X and Z coordinate transformation of servo motor to control lathe into to the action of moving parts order, mobile quantity and into to speed, match again with spindle speed turned, and automatically change the knife system, make can work out all kinds of shapes different axial or disk kind of axially symmetrical parts. 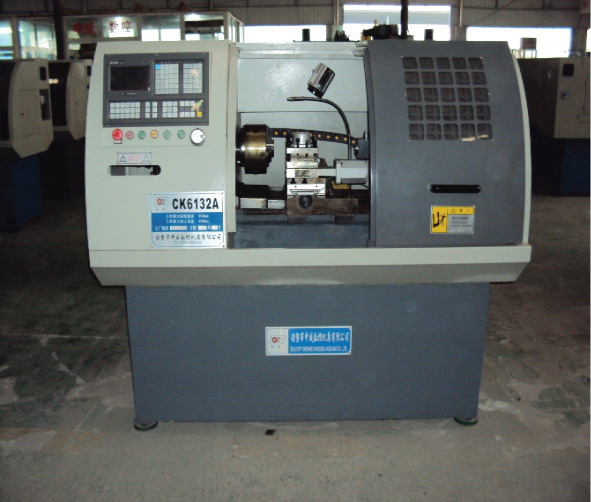 Therefore, CNC lathe is currently use a wide range of machine tools. SINCO-CNC specializes in manufacturing various types of precision products, products include: precision plastic products, precision copper products, precision steel products,precision aluminum products, precision PEEK products.Products involved in the industry: machinery, medical equipment, mold, Equipment, electronic, non-standard parts,etc.